Skrylle, actually Skrylleområdet, is a large recreation area consisting of several nature reserves. 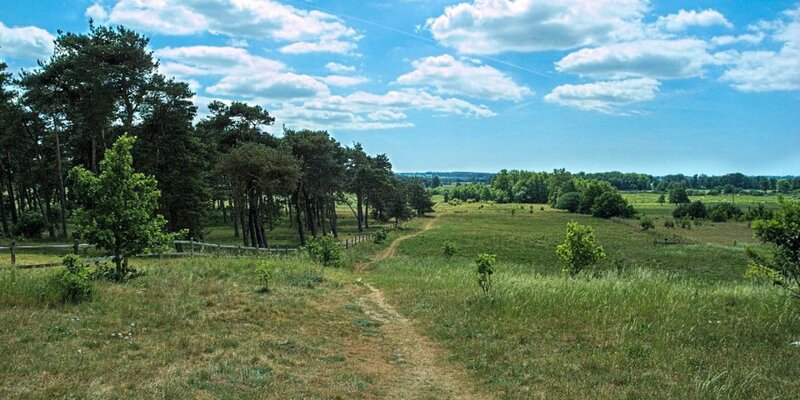 It is located between the towns Dalby and Södra Sandby, around 14 kilometers east of Lund. 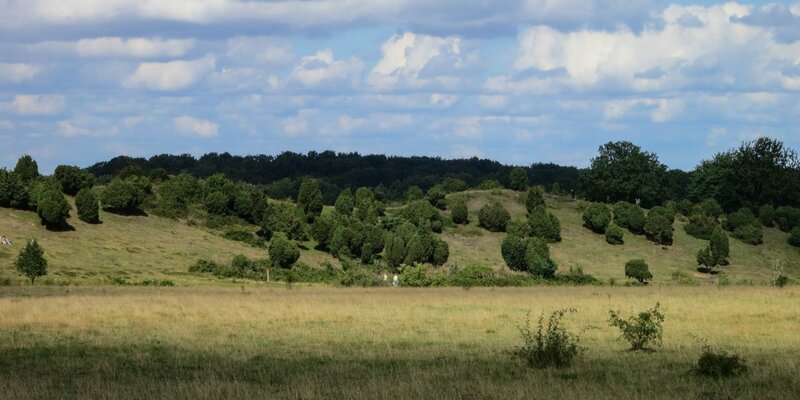 Skrylleområdet covers the area of the 575-hectare nature reserve Skyrlle, as well as a total of 9 other nature reserves and the national park Dalby Söderskog. The nature reserves are Billebjer, Dalby Fälad No.5, Dalby Norreskog, Gryteskog, Hällestadsåsen, Kaninlandet, Knivsåsen, Måryd and Prästaskogen. The center and starting point for many activities in the recreational area is the Skryllegården. There is a restaurant & café, conference rooms, gym, sauna, campsite, central parking lot as well as the Naturum Skrylle. 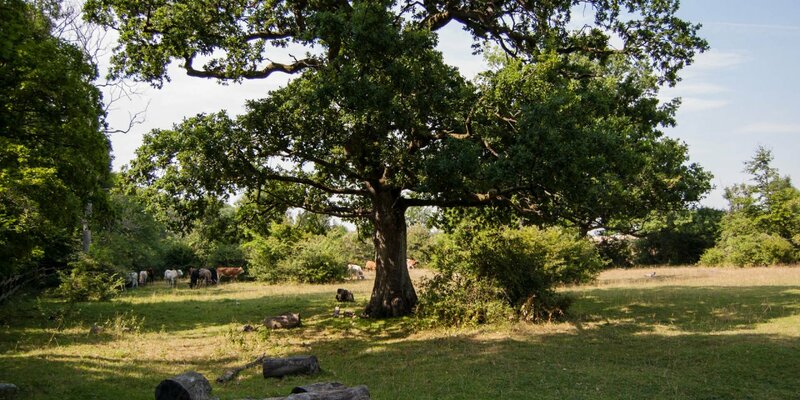 The Naturum provides a detailed overview of the plants, mammals, birds and insects living there as well as the local geology and cultural and historical characteristics. 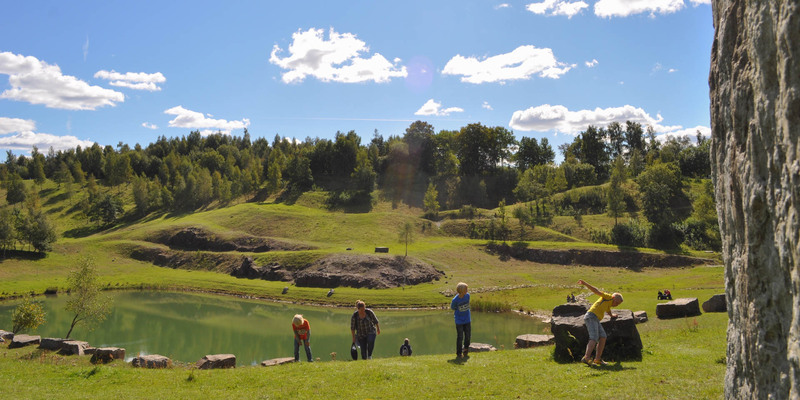 For the youngest visitors in Skrylle there is an exciting natural playground with climbing trees and cableway, an obstacle course with different tasks and a child-friendly forest trail. For longer or shorter walks there are a total of 9 trails with distances of 1 to 17 kilometers. In addition there are 6 other trails between 1.2 and 10 kilometers in length, which are prepared for runners, but can of course also be used by hikers. It is not allowed to use these trails with a bike, but there is an 11 kilometer long bicycle path. Other trails are also available for horses. Many beautiful places invite you to picnic and in the whole area are 20 barbecue areas, almost all also have a shelter for hikers.